AI has become greatly influential to our lives. Despite its undeniable benefits, there are many risks as well. To avoid unexpected incidents, global regulations are essential. 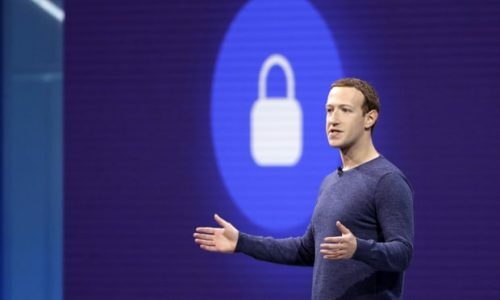 In the recent incidents related to Facebook, many users’ data was leak since the world’s data protection and privacy was looked down on. While Facebook operates on an AI platform, it does not follow the Royal Society’s new publication on ethical and legal challenges of governing AI—implied by a senior European commission official, Paul Nemitz, principal adviser, one of the architects of the EU’s far-reaching General Data Protection Regulation. Facebook holds the information of billions of people, but their AI and employees are only a small group that is shaping the world. With the power centralized to the group of Facebook’s developers, AI is becoming more and more pervasive. Realizing this issue, Nemitz wrote that “we need a new culture of technology and business development for the age of AI which we call ‘rule of law, democracy and human rights by design’,”. Without clear regulations, internet economy has resulted in a widespread culture of disregard of the law and put democracy in danger. AI that applies rules must conform to the same tests that are used to decide whether laws themselves are legitimate, such as consistency with fundamental rights, due process and proportionality. Establishing the principles for AI is exactly what the Michael Dukakis Institute (MDI) are working on. So far, MDI has established the AIWS 7-layer Model with the fourth layer – Laws and Legislation: Laws for the Role of AI in Building Next Generation Democracy. This issue was also discussed at Boston Global Forum’s BGF-G7 Summit Conference, which was held on April 25, 2018.